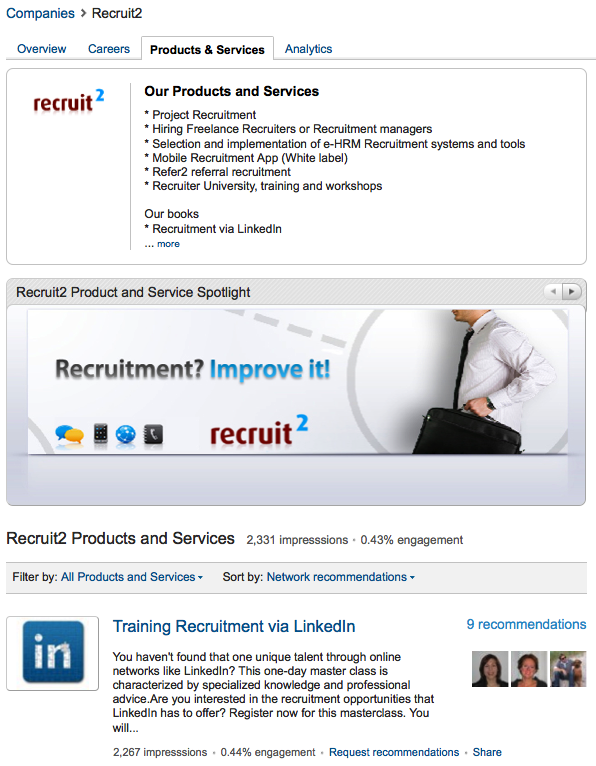 What is a Recruiting Unconference? The Recruiting Unconferences or TRU Events are a series of pure unconferences organised worldwide, where the emphasis is on conversation, communication and the free exchange of ideas and experiences, (dis)organized by Bill Boorman. TRU events where founded in November 2009 by Bill Boorman (UK) and Geoff Webb (Canada) and have since taken place more than 25 times on 4 continents. Recruiting Unconferences are based on the unconference or BarCamp principle, this means that everybody can be an active participant instead of listening to speakers and watching presentations all day. The emphasis is on communication and the free exchange of ideas and experiences where the participants fuel the conversations, all spiced up and (dis)organized by Bill Boorman. TRU events have proven to be a great way to learn a lot in a very short time, but also to meet new people and network. Participants come from the people space globally, usually in the field of Recruiting (both corporate and third-party recruiters), Human Resources, Talent Acquisition, Branding, Social Media, Technology Developers and Vendors. This video from #TruLondon in February 2012 should give you a good idea. Anyone attending can lead a track. There is no need for speaker applications or preparation. Tracks that have been held so far include: Twitter Success Stories, Campus To Career, Social Footprints, Fighting The Dragon of Social Recruiting ROI, Technology Futures , Going Mobile – Successful Apps, The Social Recruiter, Case Studies (The Hard Rock Firenze Story – Hiring 120 Staff in 4 weeks, #TruOracle), Branding Inside Out, Community or J.I.T., The Real Cost Of Engagement, Moving To The Clouds, Spectacular SEO, Managing Talent, Recruiting Technology, Candidate Experiences (from Job Seekers), Boolean Strings And Facebook, Referral Recruiting, Expose Yourself, Future Job Board, LinkingIn, The Rejection Business, Compelling Content, Every Picture Tells A Story, Graduate Employer Brand, Kool New Tools, Secret Sourcing, Games And The Dutch Army, Video Story, Recruiting 3.0 and TruGrads. 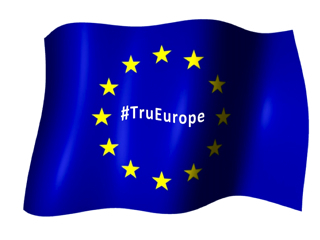 Get your ticket and join us for #TruEurope on 19/20th April! You are making me “Benieuwd” – “Nieuwsgierig”…. That sounds interesting the way discussions go on. Would love to be a part of it. Looks very interesting, would love to go! Always interested in sharing best pratices, so please invite me! It’s a long way to go for me… but anyone in Europe should consider attending! The #TRU events are great. The people who won free tickets on Monday 16 April are Ron, Mokded ouni, Birte, Dheeraj Ture, Leentje and Carole Krans. Congratulations! See you at TruEurope. Would love to attend, even though it is so far away for us!